After achieving a 48-percent year-on-year increase in sales, Nissan Philippines is now looking to inject some excitement to its line-up. 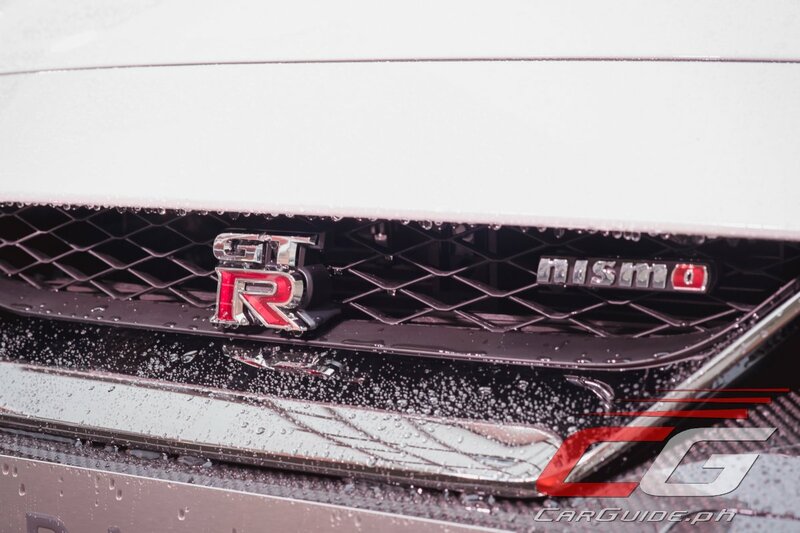 Two years after promising its arrival into the country, NISMO is finally here. 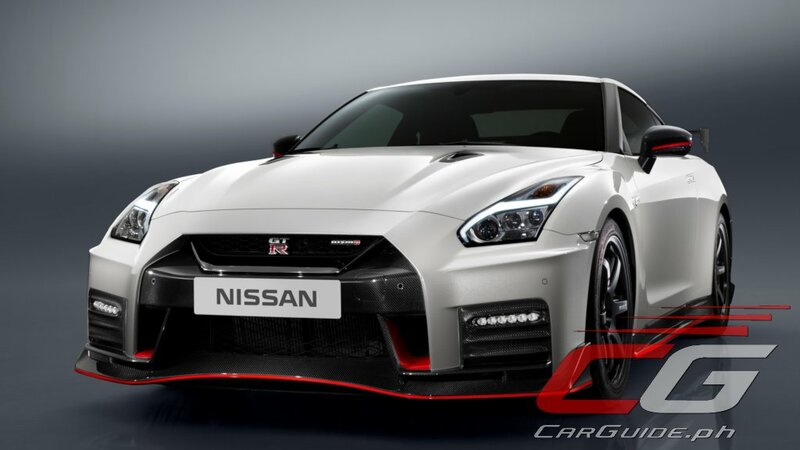 And leading the charge is the 2018 Nissan GT-R NISMO, the brand’s highest performance sportscar aimed squarely against high-performance exotic cars. 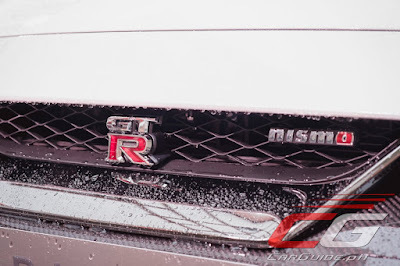 Retaining the VR38DETT engine, the Nissan GT-R NISMO makes 600 horsepower and 652 Nm of torque—figures which are higher than the “pedestrian” GT-R’s 565 horsepower and 633 Nm of torque. NISMO engineers have unlocked additional performance via a pair of high-flow, large diameter turbochargers which are also used in the GT3 race car. Assembled by meticulously-trained technicians called “takumi”, each engine is hand-assembled in a special clean room with an aluminum plate bearing the engine craftsman’s name. 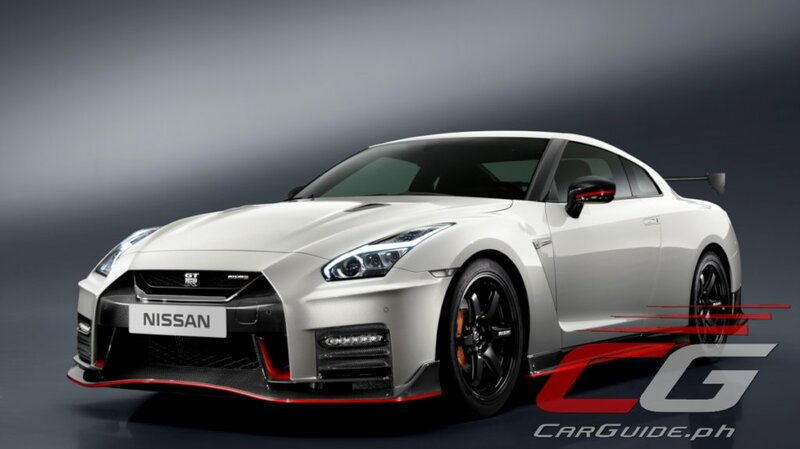 More than just raw power, the GT-R NISMO gains new styling and aerodynamics. 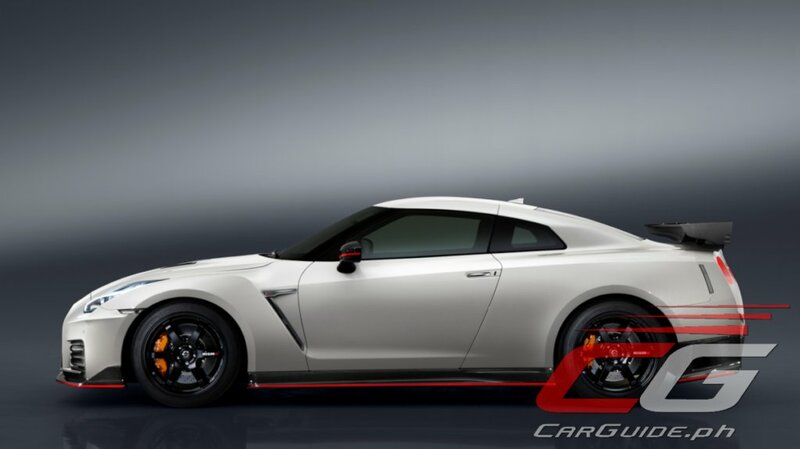 In fact, Nissan says that the GT-R NISMO produces the most downforce of any of its production cars to date. 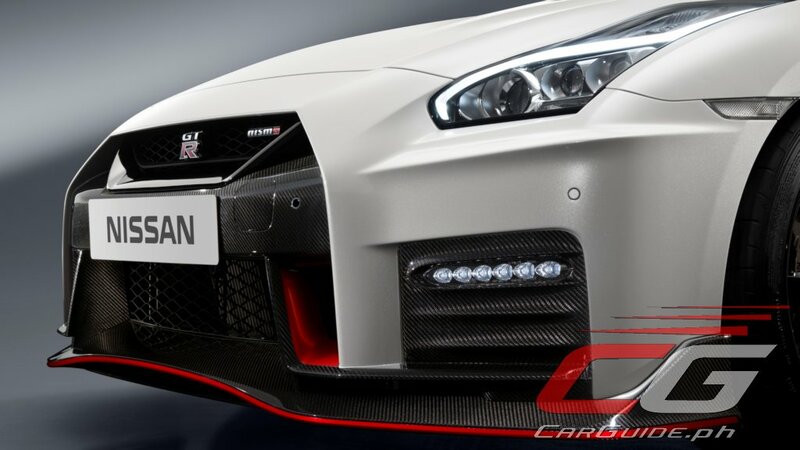 The GT-R NISMO gets a unique front bumper with a carbon-fiber reinforced splitter that extends out beyond the bodywork to help route air to the front wheels. 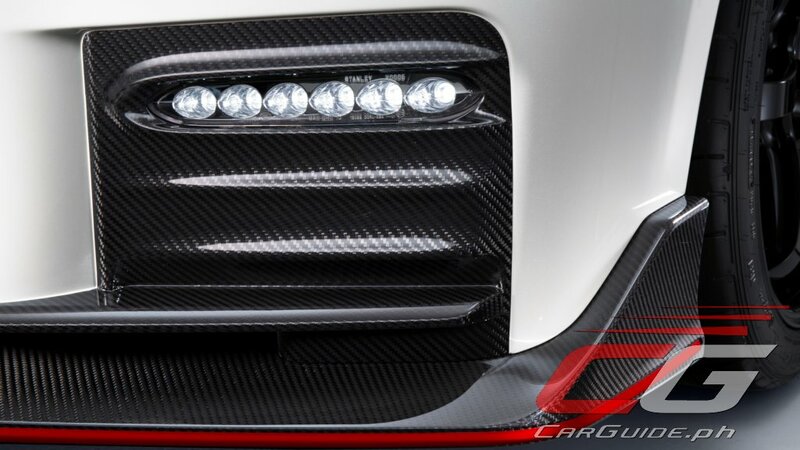 The layers of carbon fiber are carefully overlapped to achieve the ideal level of stiffness. In addition, the dark chrome V-motion grille has been enlarged to provide better engine cooling. 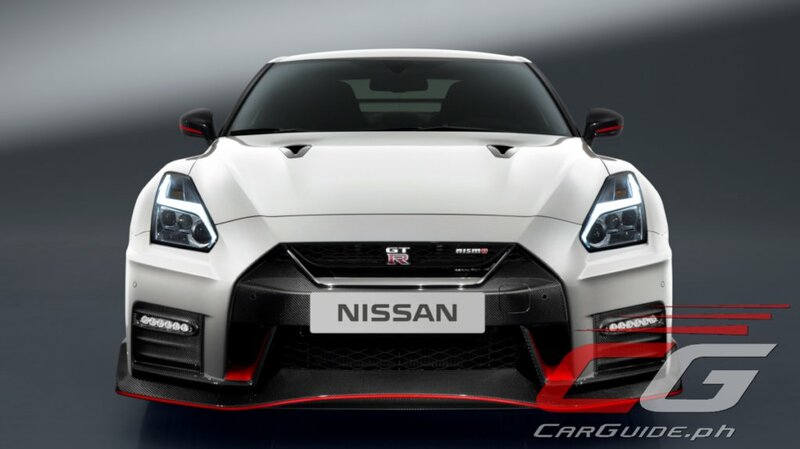 Finally, a reinforced hood avoids deformation at high speeds allowing the GT-R NISMO to keep its aerodynamic shape. 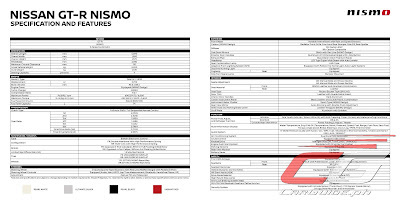 Completing the mechanical changes, the GT-R NISMO sports special driver-adjustable Bilstein dampers along with NISMO-tweaked springs, stabilizers, and shock absorbers. 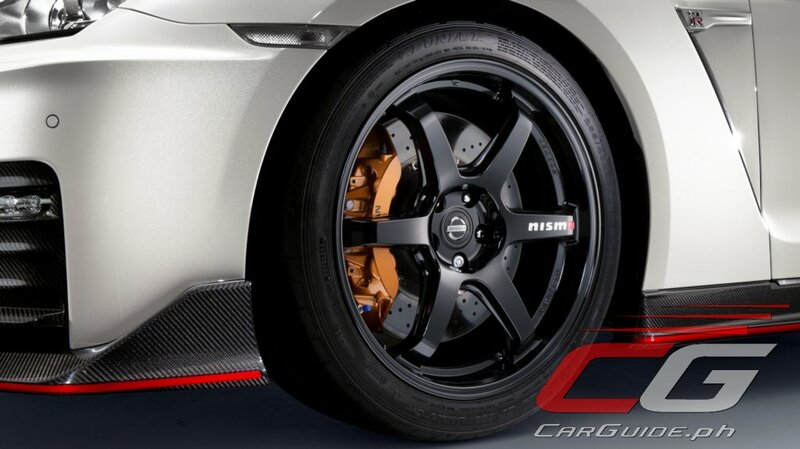 At each corner it gets exclusive 20-inch NISMO Ray forged wheels. Overall, these tweaks results in a more accurate and flexible suspension with better grip. Inside, the GT-R NISMO gets its dashboard, steering wheel, and center armrest covered in Alcantara leather; and unique to this variant, leather-appointed Recaro carbon fiber bucket seats with red Alcantara inserts. 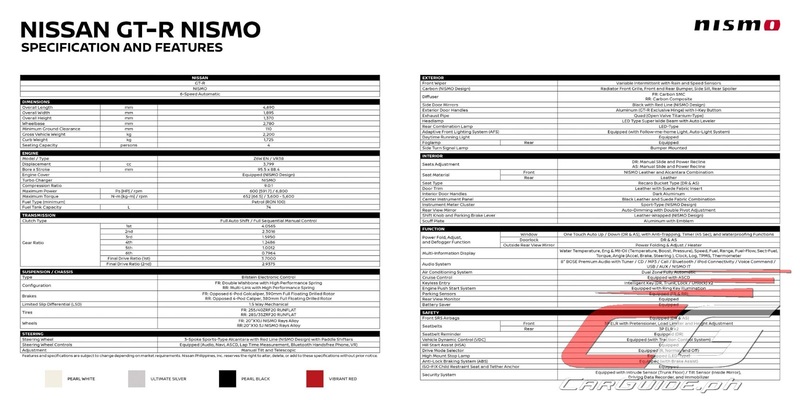 The arrival of the GT-R NISMO spells the arrival of more NISMO performance variants and aftermarket parts. Announcements about this will be made at a later time. For now though, the 2018 Nissan GT-R NISMO is now available for orders at the Nissan High-Performance Center on Quezon Avenue with an SRP of P 13,200,000. Wala po ba ung Brochure and Specs? LC 500 is a tourer, not a track car. Meant for cruising and long distance driving. Not in the same category. You must be a special rich kid to throw away 13.2M for that fancy modified gtr. LC500 is more than enough to put a smile on any Filipinos out there track or touring. Its a mighty v8 with exotic looks. ^ This guy exemplifies the typical Filipino turd. This GTR Nismo is for those in the market for affordable supercars unlike Lambo's, Ferrari's, McLaren's, etc.. that cost 20m and above. Godzillas are for real enthusiast and not for your typical rich pinoy family. Tell that to Lexus. They themselves designed the LC 500 as a touring car in mind and not as track car. It's not meant for beating lap times, etc. Its meant for comfortable high speed long distance driving. You must be ignorant, I don't think you even understand the concept of a touring car. You must be thinking all 2 door cars are for the same purpose, right? Do yourself a favor and educate yourself before entering into these kind of dicussions ok? But typical rich men do buy the GTr. just because they can. In fact there are probably more of them than these so called "true enthuasiast bullsht thing" like 95% of them probably couldnt even afford one. And are probably in these kind of forums. 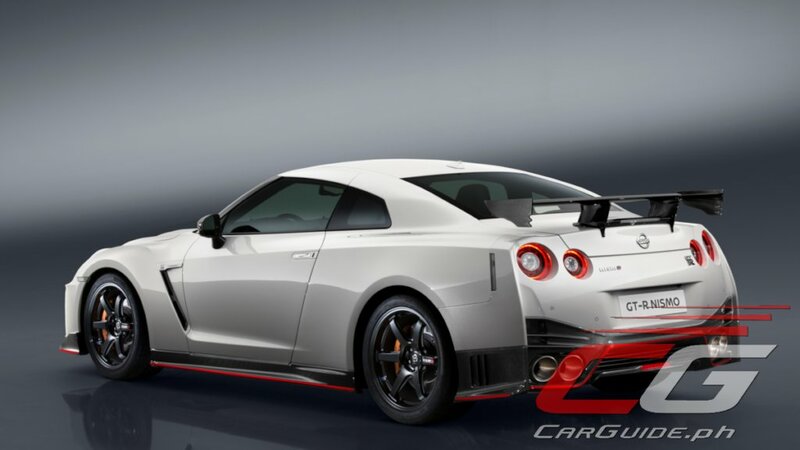 And you talking of this Nismo GTR as being affordable is plane dumb. Any rich Filipino would even doubt it. If you want a track focused GTR get a stock and tune it with that 4M u just saved. For the money its just not worth it. Call me turd whatever names u like but there are only a handful of people who would even consider getting a Nismo GTR in Philippines. That's what it is. LC 500 is a touring car. Wag ako kontrahin mo. Doon ka makipag argue sa Lexus, bobo. Sabihan mo pareha lang ang track car at tourer. Sabihin mo din kung ano mga pinagsasabi mo dito. Tignan natin kung di ka mag mukhang sira ulo. Hopefully this new model won't be used by turd politicos to run over some poor soul.